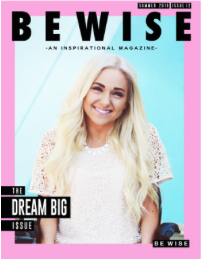 The official BE WISE Team has finally been created! These lovely individuals are nothing short of outstanding. 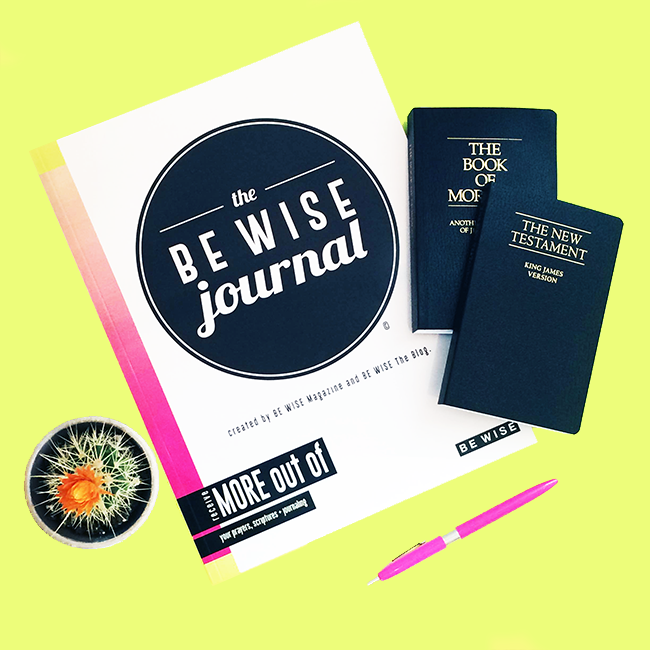 I can’t even handle how excited I am to see how BE WISE will improve because of them. 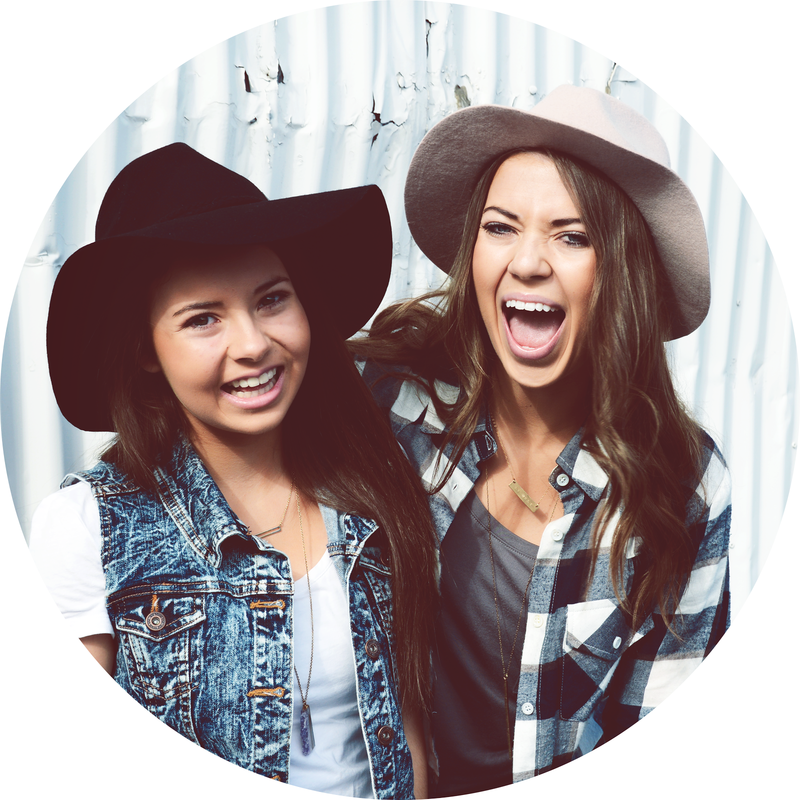 Get seriously excited to see what we have in store for you because it is going to be fantastic! I am so humbled by the constant support I have received since starting this journey of BE WISE and will forever be grateful for everyone that has helped to make BE WISE possible. 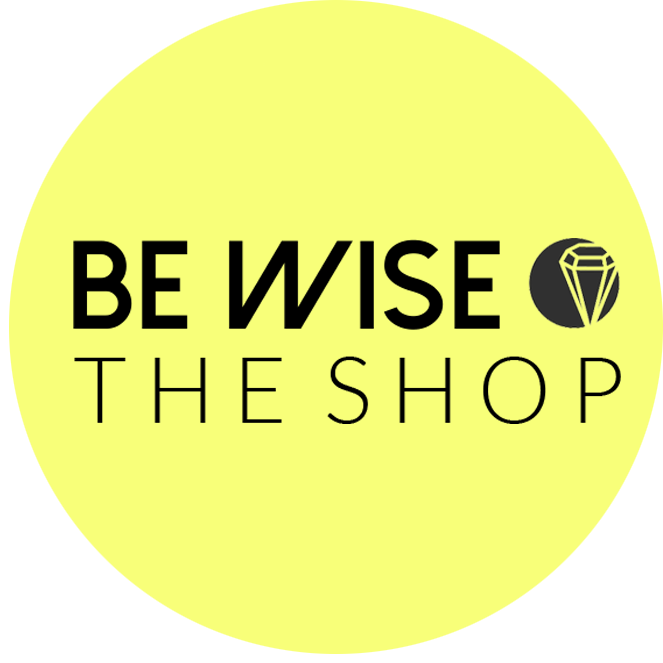 To check out the BE WISE Team click HERE. 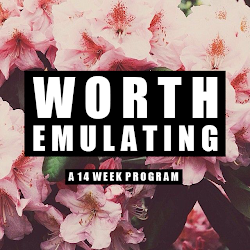 If you want to join our team, its not too late, just click HERE to apply.